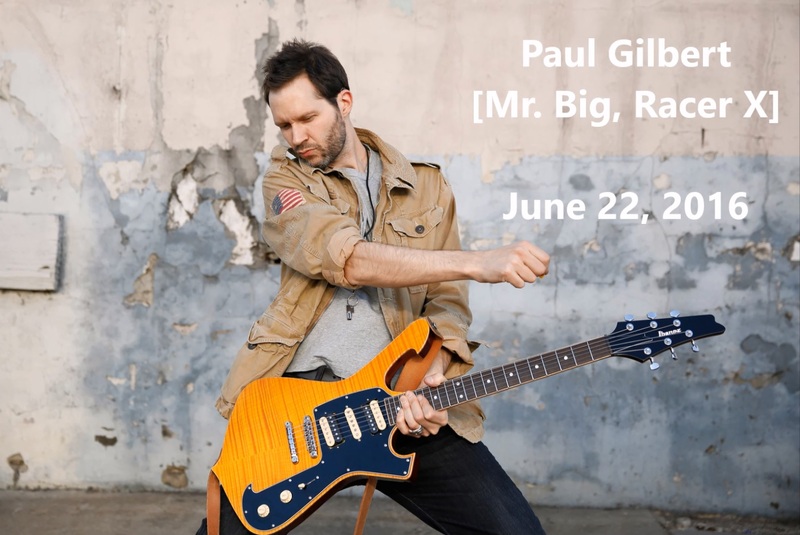 I had the honor of speaking on June 22 with Paul Gilbert, the guitarist for the bands Mr. Big and Racer X, as well as a highly respected and acclaimed solo musician. He’s certainly one of my favorites. You might recall that his newest solo album, I Can Destroy, just saw its United States release on May 27. If that doesn’t ring a bell, head over and check out our review of it. He sat down with me to discuss that album, along with a slew of other points such as how his writing process has changed since his first solo release, becoming a father, as well as giving consideration to the idea of working with former Racer X bandmate, Bruce Bouillet. So come on in, grab a seat, and listen.